The 2019 Oscar nominations are in and they are as exciting and disappointing as you’d expect. Check out the biggest surprises and snubs now! We made it. The 2019 Oscar nominations are finally in. This awards season has been one of the strangest in recent memory. Movies that many expected would deliver big, including A Star Is Born, If Beale Street Could Talk, and First Man, all stumbled in various, unique ways. On the other hand, the void was filled by unexpected front runners that, while lacking critical support, secured several 2019 Oscar nominations. Despite numerous controversies, movies like Green Book and Bohemian Rhapsody were particular favorites of the Academy. Yorgos Lanthimos’ The Favourite and Alfonso Cuarón’s Roma both received 10 nods in the complete list of 2019 Oscar nominations. Foreign language films Cold War and Never Look Away made unexpectedly strong showings. Newcomers were nominated in several categories. As has come to be expected, the 2019 Oscar nominations were a mixed bag. One of the most disappointing outcomes is the lack of gender parity. Unlike last year when the push for female directed films was hot on everyone’s lips, there was no such momentum this year. With that in mind, check out the highlights, including the biggest snubs and surprises, from the 2019 Oscar nominations below! Yorgos Lanthimos’ film The Favourite was one of the best films from 2018, thanks in large part to three incredible performances from Olivia Colman, Rachel Weisz, and Emma Stone. 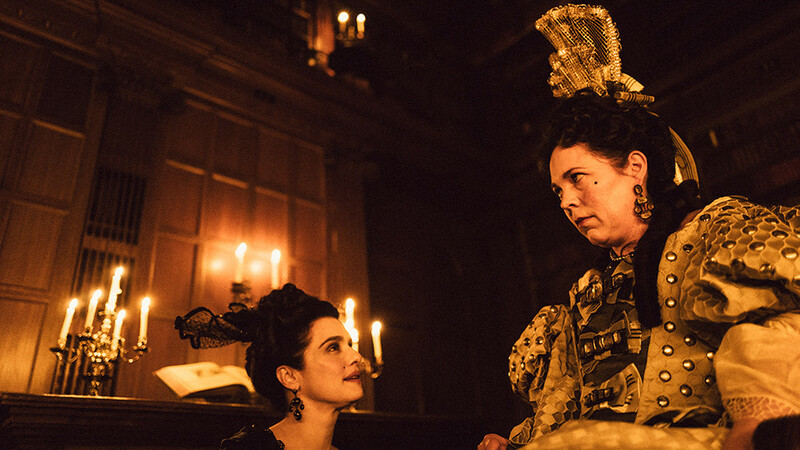 It’s a treat to watch just one actress at the top of her game, but The Favourite showcases three and it’s all the better for it. What a reward it is to see all three actors nominated for their work. Colman was nominated in the lead actress category, while Weisz and Stone were nominated in supporting. 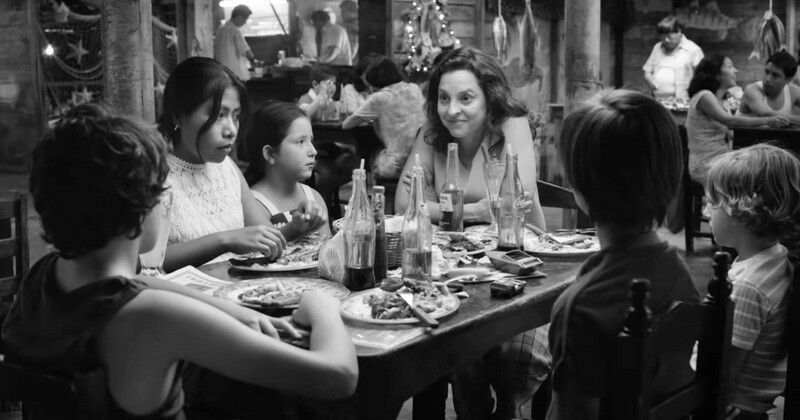 After an incredibly strong promotional campaign, Alfonso Cuarón’s Roma landed big with the Academy, earning 10 nominations including Best Picture, Best Foreign Language Film, Best Actress, and more. It’s been a while since a foreign film made such a big splash with awards voters. 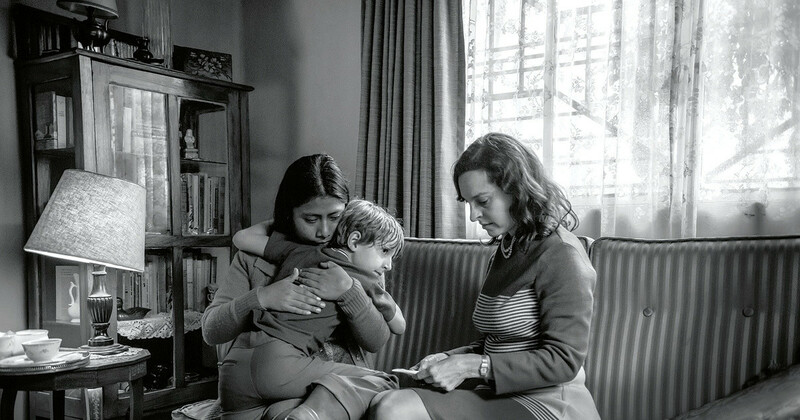 With all the nominations in, Roma appears to be the movie to beat in the race to winning Best Picture. 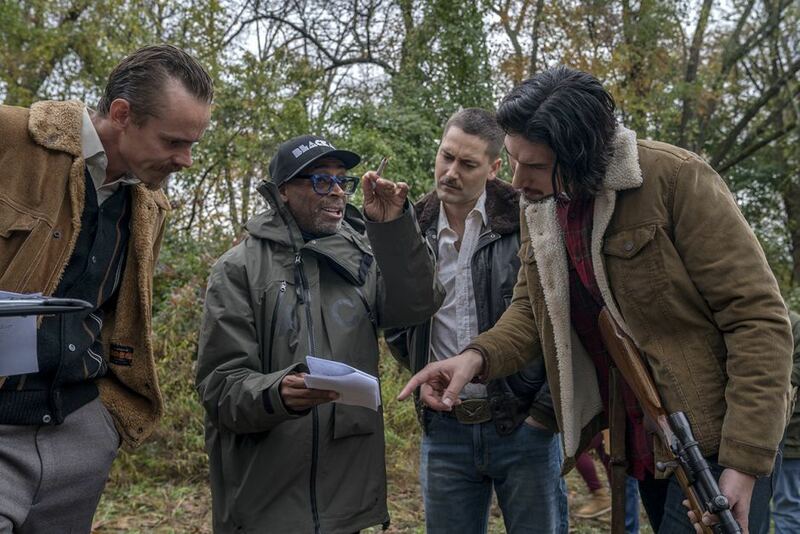 Nearly 30 years after he was snubbed for Best Director for Do the Right Thing, Spike Lee is finally a nominee for Best Director for his latest movie BlacKkKlansman. After premiering at the Cannes Film Festival back in May, a strong narrative emerged around Lee’s film. Not only is it one of the better movies released this year that tackles the state of racial politics in the United States today, but it also represents Spike Lee’s long overdue recognition. Although Spike received an honorary Oscar in 2016, he’ll have a shot at winning another next month. 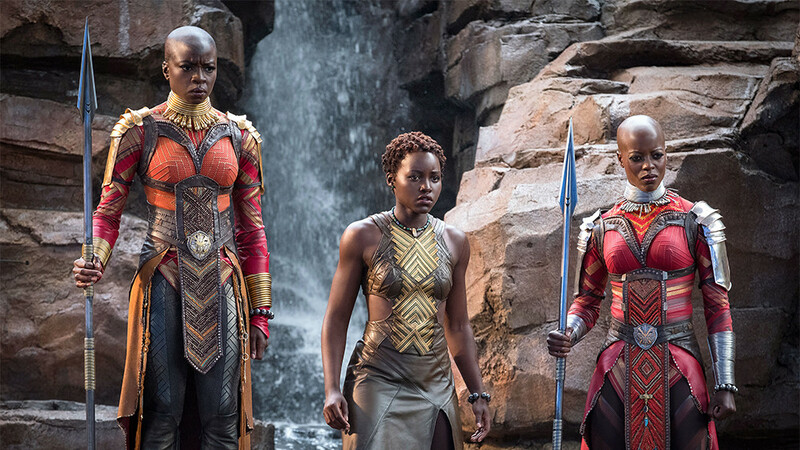 Marvel has plenty to celebrate this morning after Black Panther made history as the first superhero film to be nominated for Best Picture. This is undoubtedly a huge accomplishment and calls into question why the Academy was even considering creating a “popular Oscar” category in the first place if movies like Black Panther and Bohemian Rhapsody are already receiving nominations. Unfortunately, Ryan Coogler failed to earn a nomination for Best Director, so it seems unlikely that the film will win. 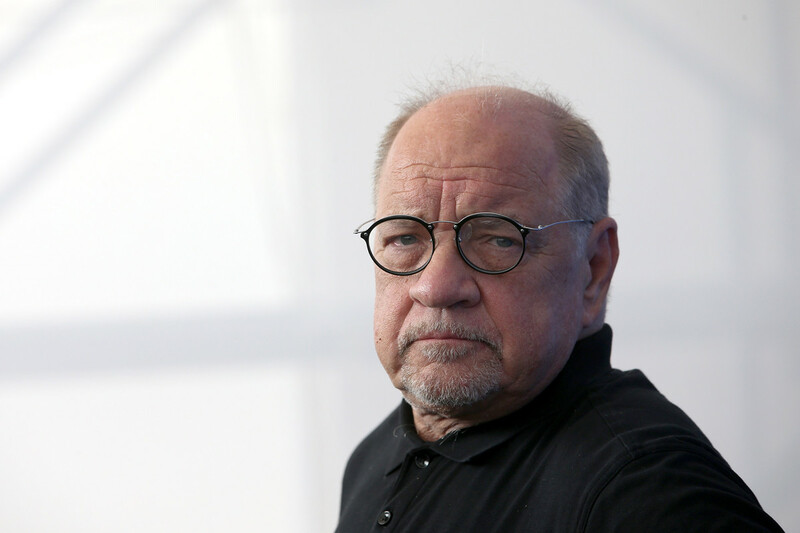 Paul Schrader was really, really overdue for an Oscar nomination, especially considering the fact that several movies he’s written have been nominated for Best Picture including Raging Bull and Taxi Driver. Thankfully, his screenplay for First Reformed was recognized today – a deserving nod to one of the most exciting screenwriters in American history. There was certainly an expectation that Yalitza Aparicio would be nominated for her role as Cleo in Roma. Her performance is the centerpiece of the film, an earnest and genuine ode to the subtlety of Cuarón’s vision. What a surprise, however, to see both Aparicio and her fellow cast mate, Marina de Tavira, earn 2019 Oscar nominations! The two actresses represent the heart and soul of the film. To see these unfamiliar faces making it big with the Academy is a huge testament to Roma‘s popularity. It wasn’t long ago that Moonlight was one of the biggest movies of the year and Barry Jenkins earned a nomination for Best Director. When his newest film was announced, many of us expected to see him earn a second nomination. 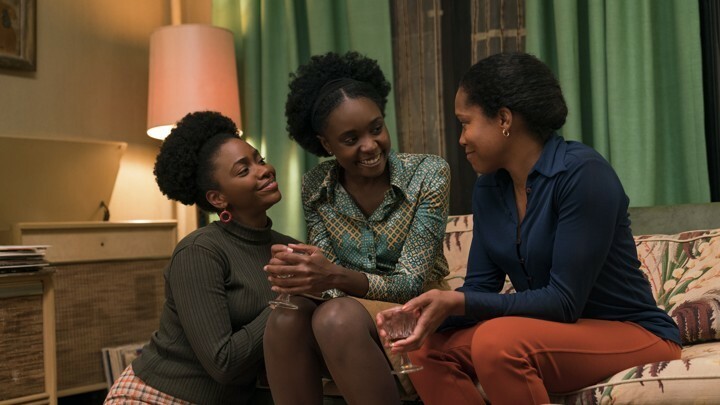 Unfortunately, If Beale Street Could Talk failed to deliver the same returns. It did manage to secure three nominations (Original Score, Supporting Actress, and Adapted Screenplay), but Jenkins’ exclusion from the Best Director category and the movie’s absence from the Best Picture lineup feels wrong. Coincidentally, Damien Chazelle and his film First Man failed to drum up much love, finding itself relegated to technical categories. One of the day’s best surprises was the inclusion of Cold War, an 88 minute black and white Polish film about a tumultuous romance between two musicians struggling amidst the socio-political upheaval in eastern Europe, in the Best Director and Best Cinematography categories. The film also earned a nomination for Best Foreign Language Film. It’s been a rather odd year in the Oscar race with very few movies managing to find consensus or momentum. This unpredictable landscape allowed director Pawel Pawlikowski, whose last film Ida won an Oscar, to sneak into the category. That makes two movies in the Directors category that are foreign language and black and white! Pawel Pawlikowski’s inclusion in the Best Director category was undoubtedly a huge blow to Bradley Cooper, who campaigned hard in hopes of earning a nomination for A Star Is Born. At one point, Cooper was considered a front runner for the category. 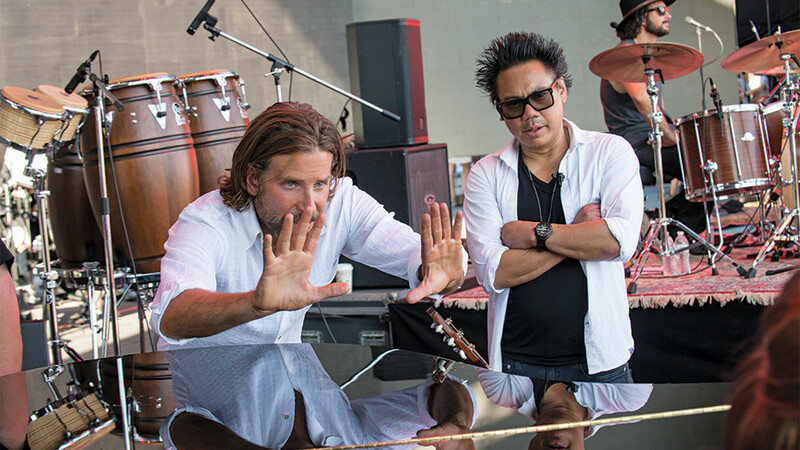 While Cooper still earned a nomination for Best Actor, his exclusion from the Best Director category proves there wasn’t as much love for A Star Is Born as some suspected. Cooper’s absence in this category may help him in his race for the Best Actor statue, but only time will tell. 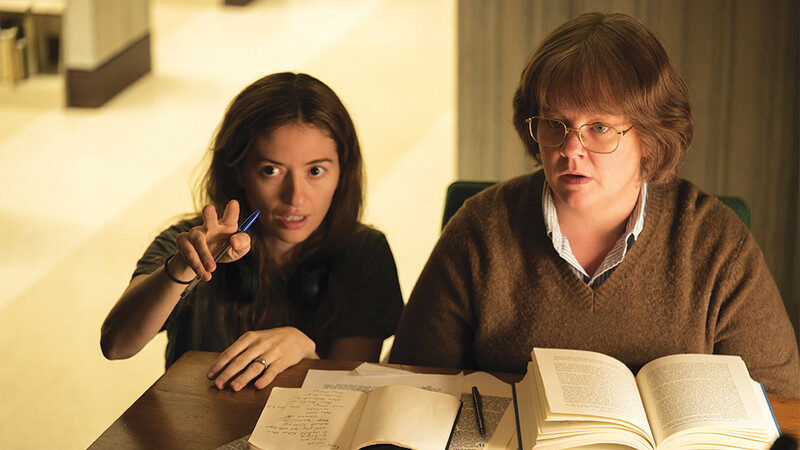 Marielle Heller’s Can You Ever Forgive Me? 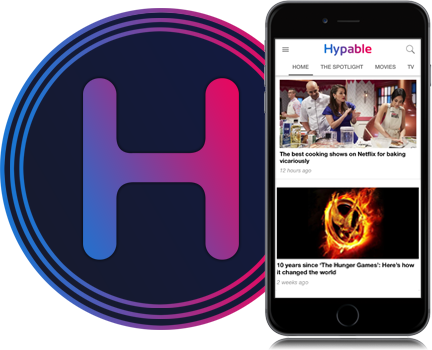 emerged as a bit of a dark horse late in the season, thanks in part to strong support from critics and a well-run campaign from Fox Searchlight. The film landed three nominations, two acting nods for Melissa McCarthy and Richard E. Grant and an Adapted Screenplay nomination for writers Nicole Holofcener and Jeff Whitty. The film is a wonderful contrast to many of the year’s other awards contenders and it’s a delight to see it recognized. 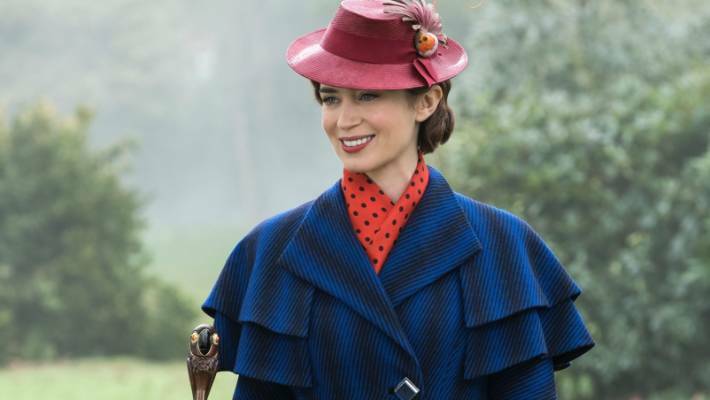 Despite a hugely successful year with her leading roles in A Quiet Place and Mary Poppins Returns, Emily Blunt couldn’t make it on the Oscar ballot. This is a huge snub for one of Hollywood’s hardest working and most versatile actresses. While Blunt will likely remain unfazed by this snub, it’s a surprise to see her name not among the other 2019 Oscar nominations. 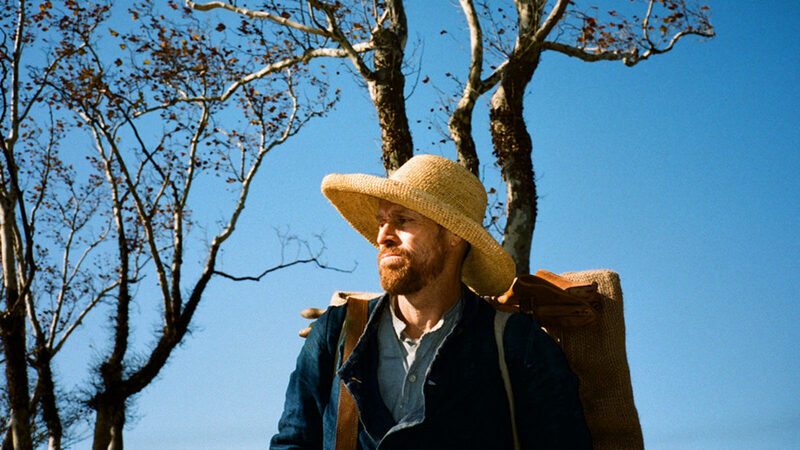 Whether a byproduct of Willem Dafoe’s nomination last year for The Florida Project or that people just really loved Julian Schnabel’s van Gogh biopic At Eternity’s Gate, Willem Dafoe ended up being nominated for Best Actor today! This was a huge surprise given that At Eternity’s Gate failed to inspire much excitement whatsoever. Dafoe’s nomination is a lesson to never underestimate the Academy when it comes to rewarding a beloved actor for mediocre work. Some truly extraordinary performances went completely unrecognized by the Academy this year, including Ethan Hawke in First Reformed, Julia Roberts in Ben is Back, John David Washington for BlacKkKlansman, Timothee Chalamet in Beautiful Boy, Toni Collette in Hereditary, Regina Hall for Support the Girls, and Elizabeth Debicki in Widows. Of course it’s impossible for everyone who gives a great performance to be nominated, but the inclusion of almost the entire cast of Vice — who do little more than enact bad stand up impression — makes these snubs sting a little more than usual. What 2019 Oscar nominations surprised you the most?